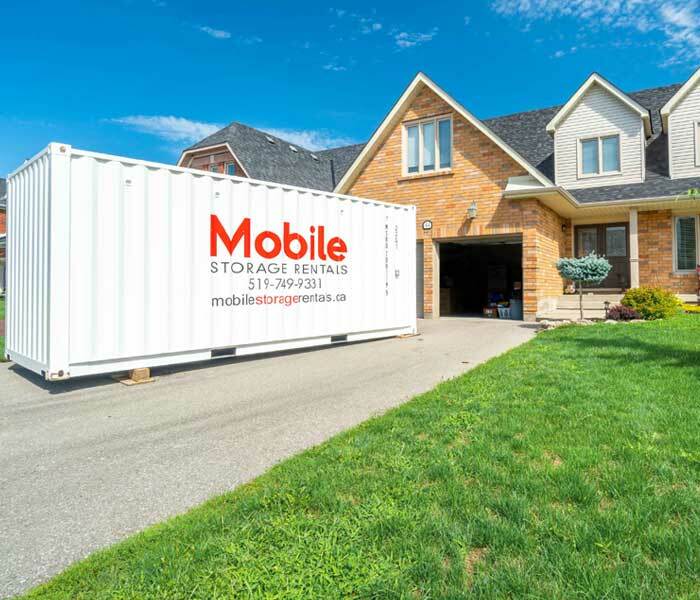 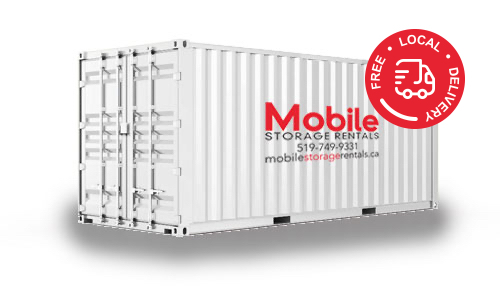 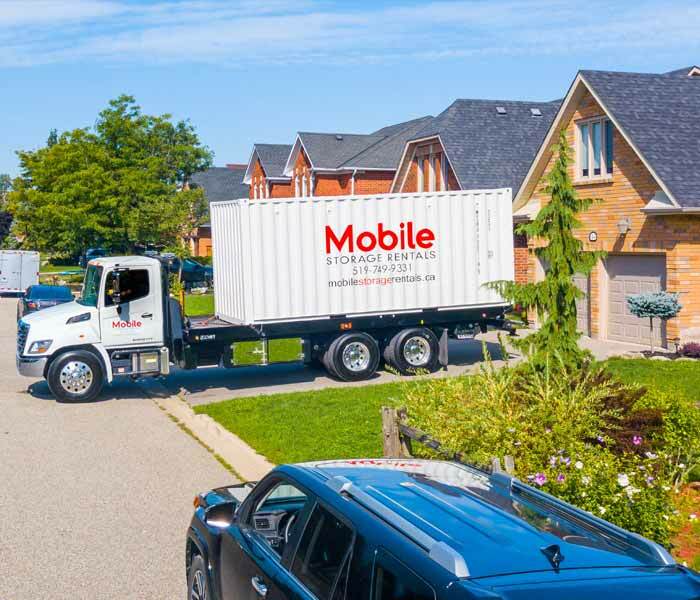 Mobile Storage Rentals has built a proud local reputation by providing quality shipping containers and customer service to individuals, government, and businesses in and around the Waterloo region. 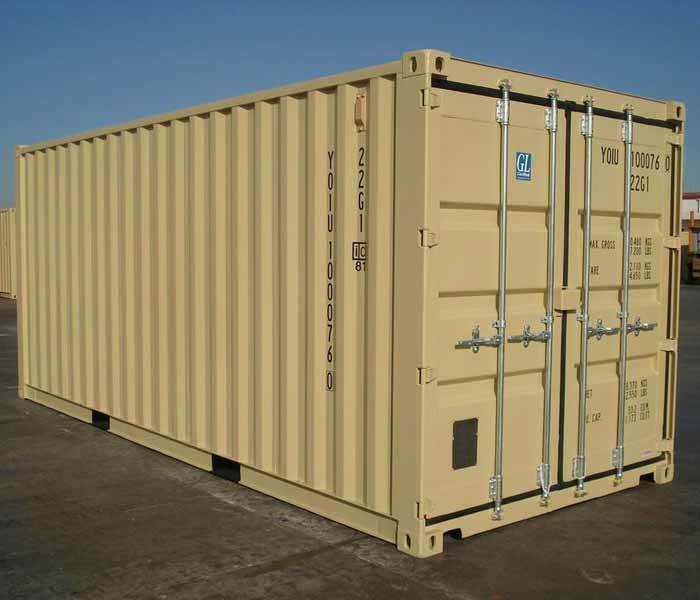 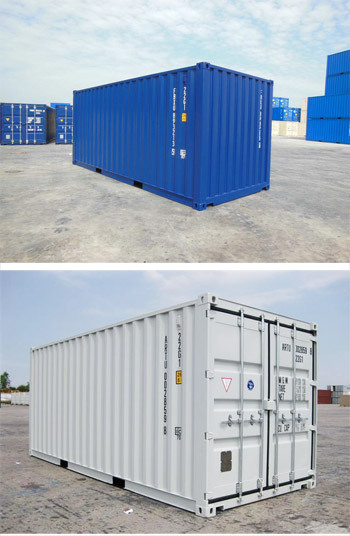 If you are looking for a local leader in providing shipping containers in Waterloo and area, you’ve found the right site. 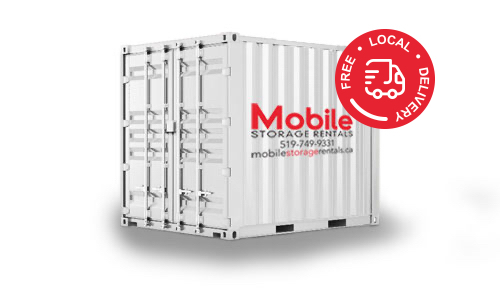 We look forward to providing you the information you need to make an informed decision, and of potentially serving your Waterloo Ontario shipping container requirements.